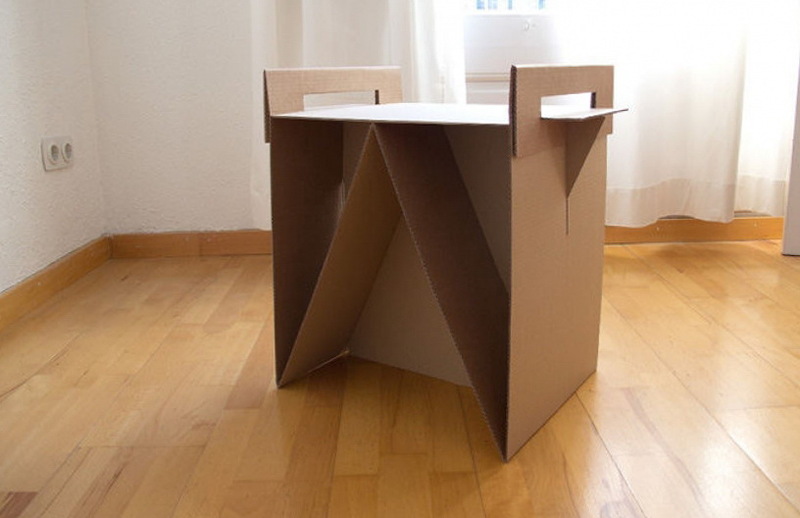 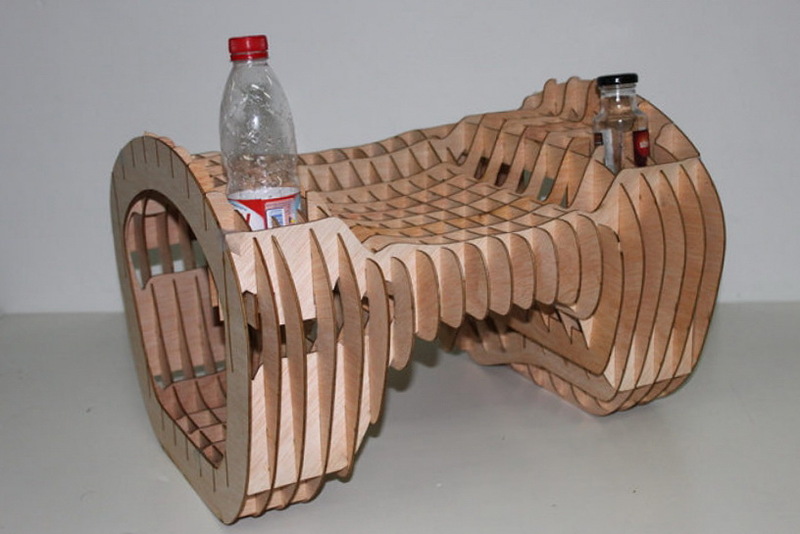 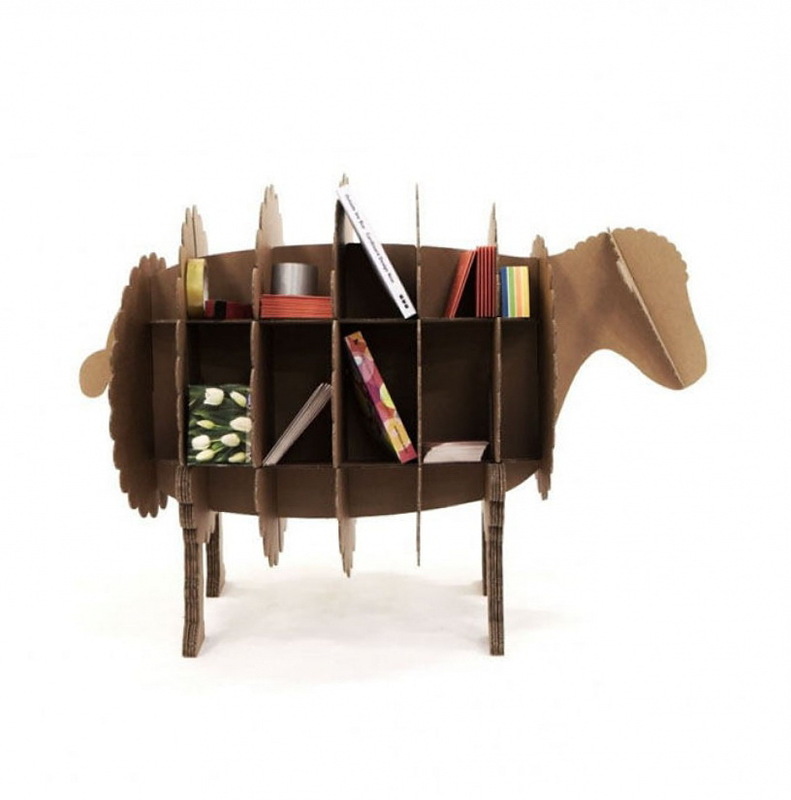 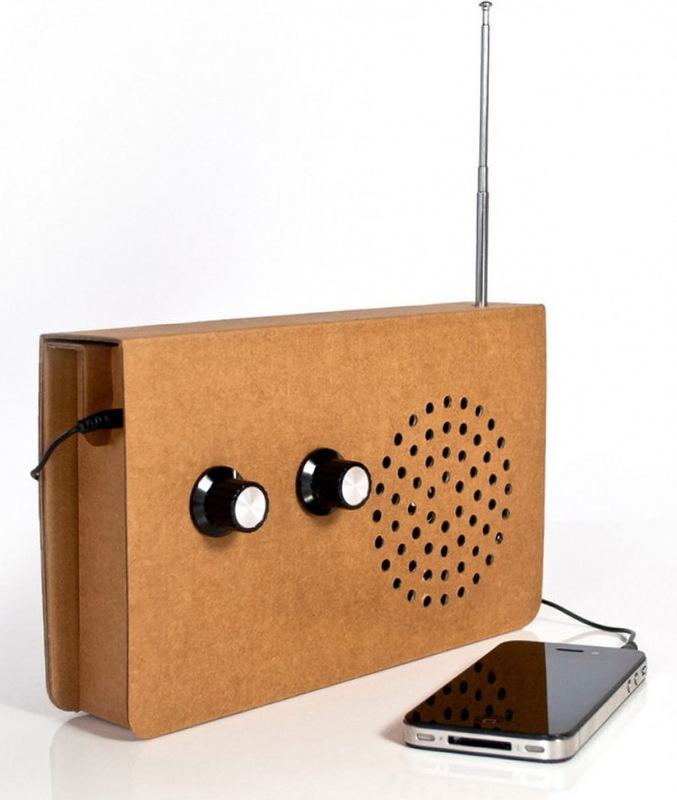 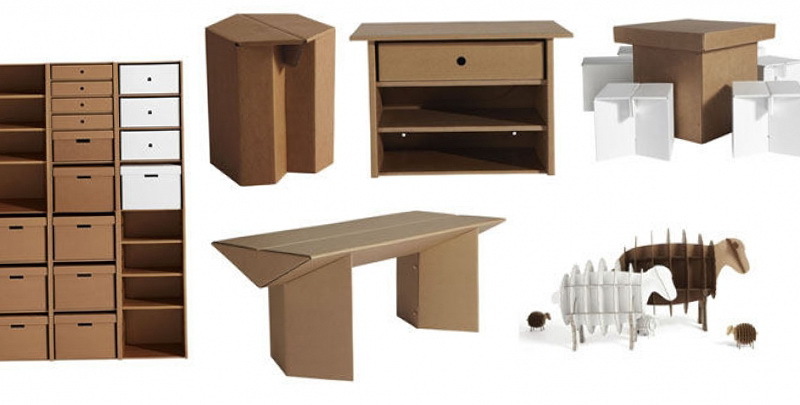 A collection of furniture constructed of cardboard consists of many elements: coffee tables, chairs, shelves, desks, and even stands and cases for your phone. 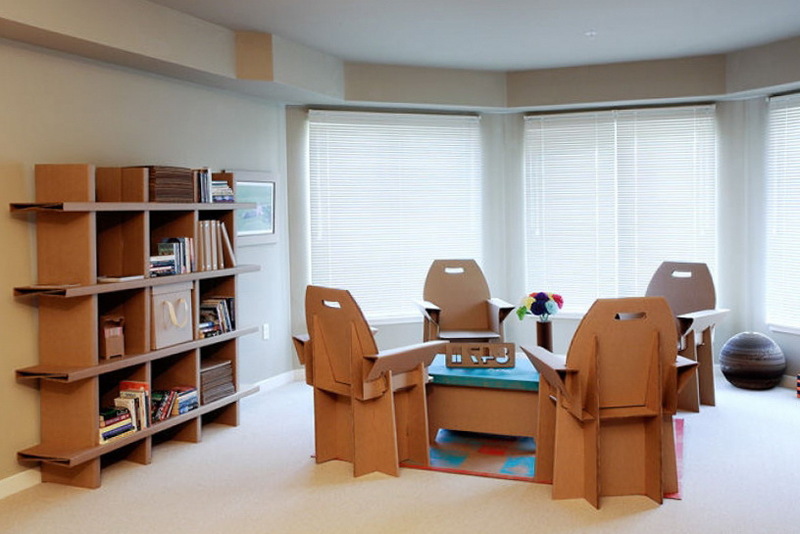 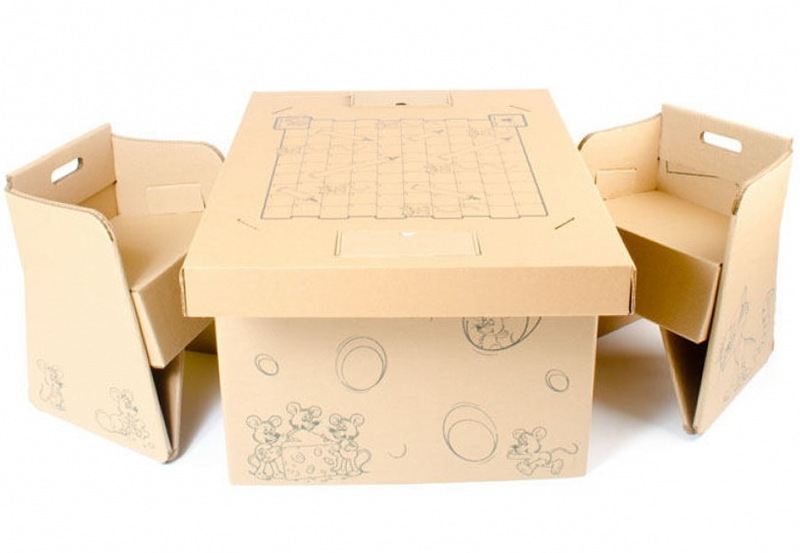 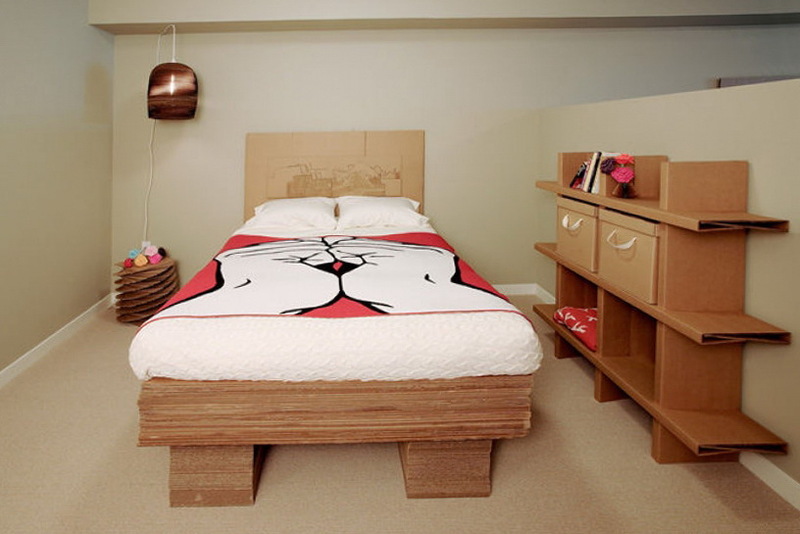 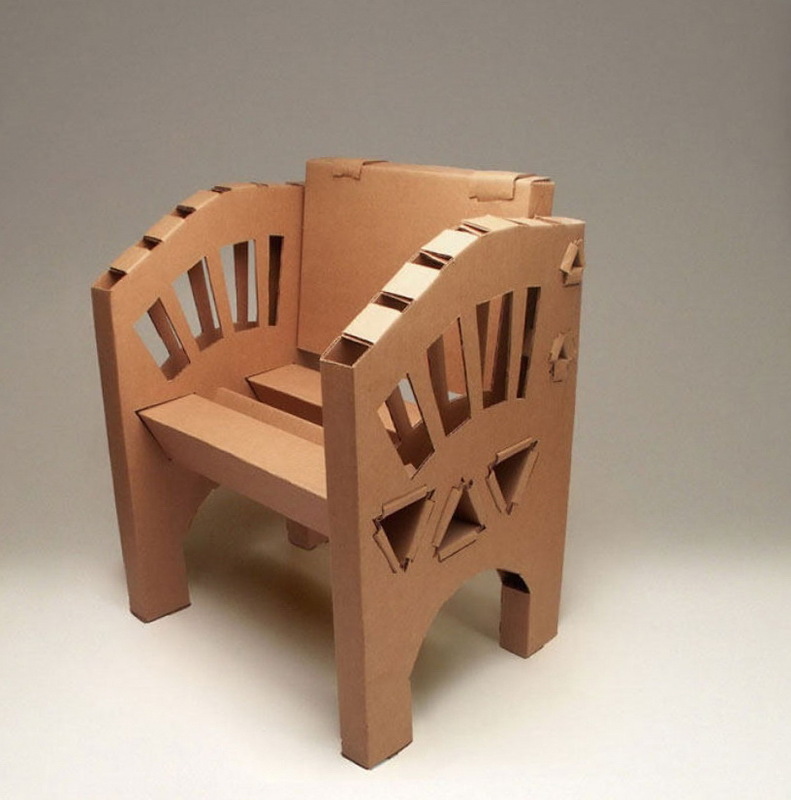 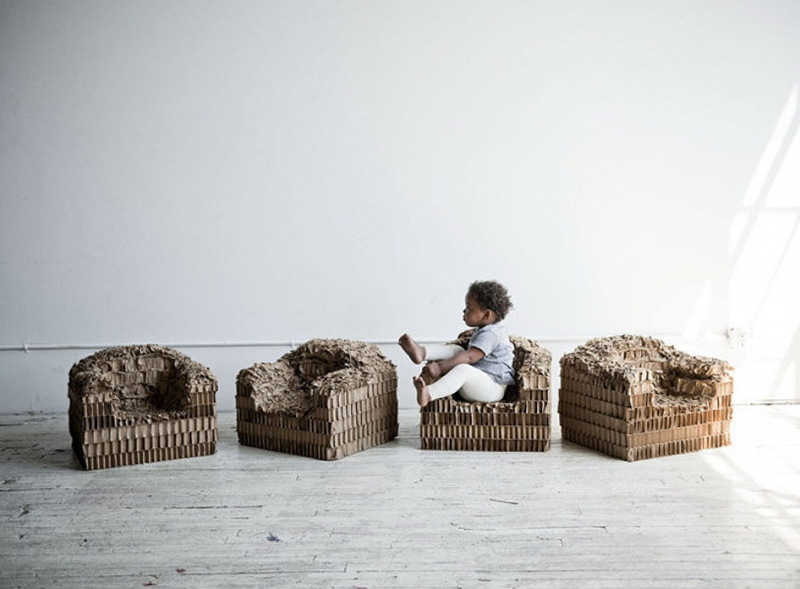 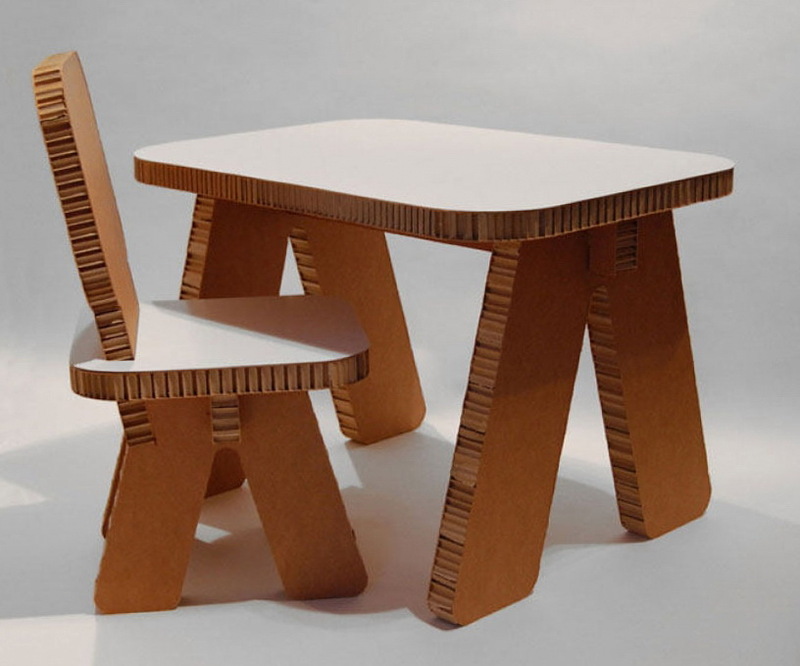 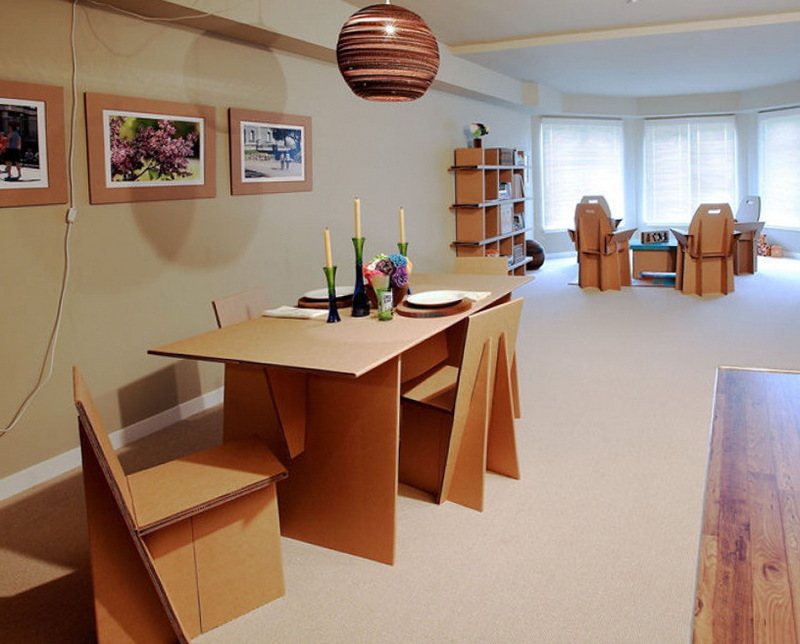 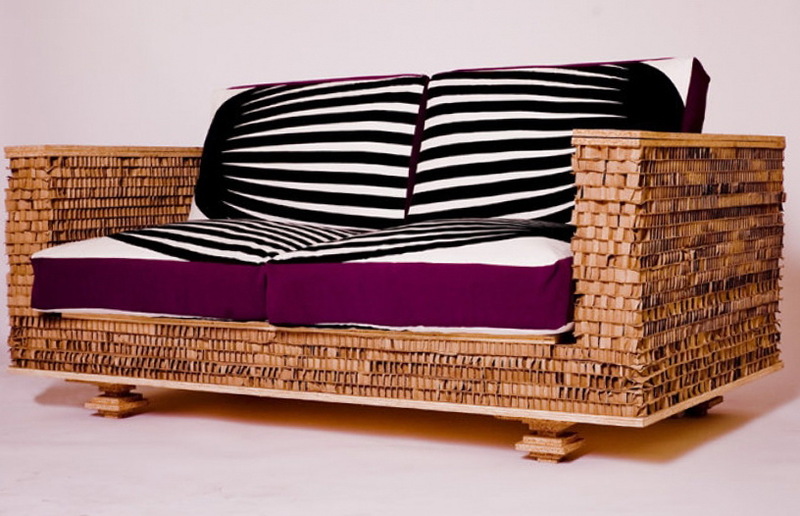 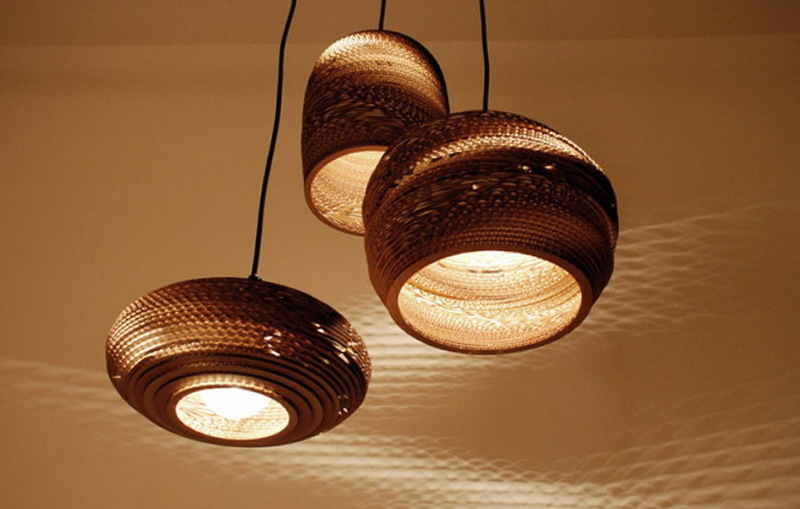 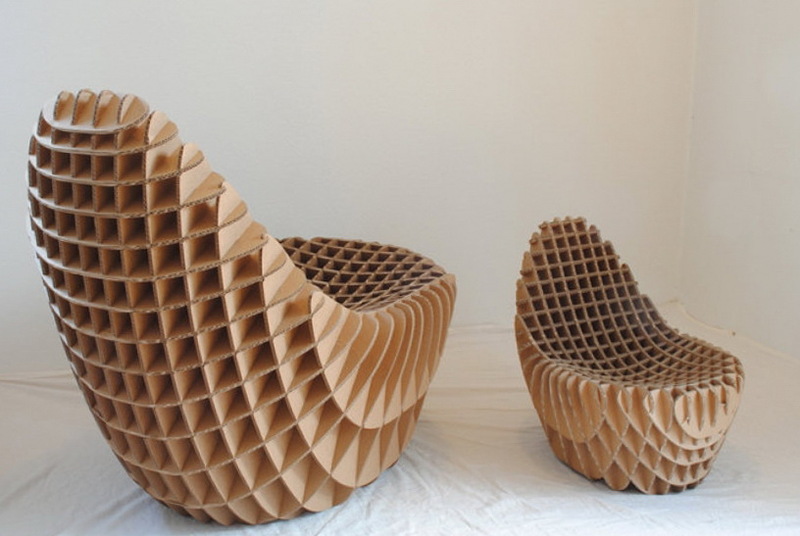 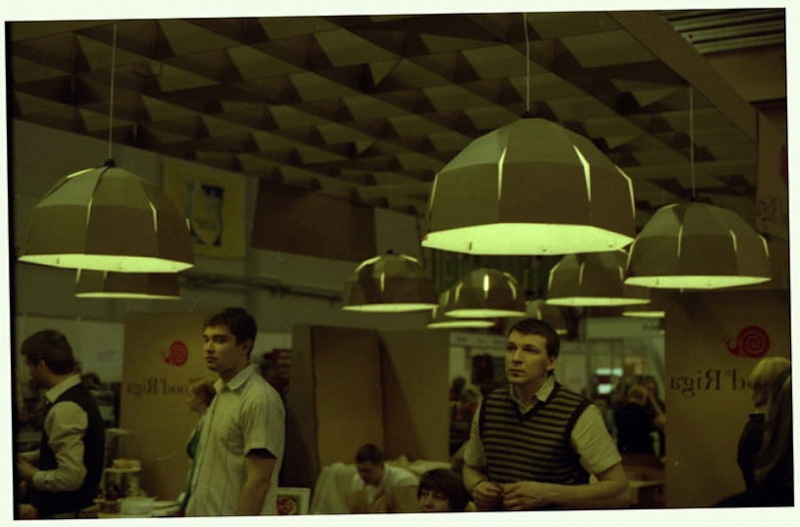 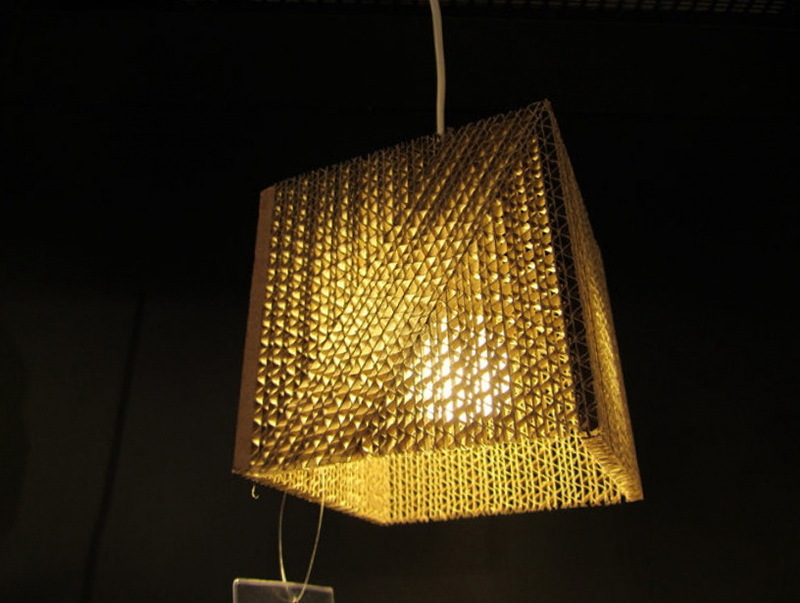 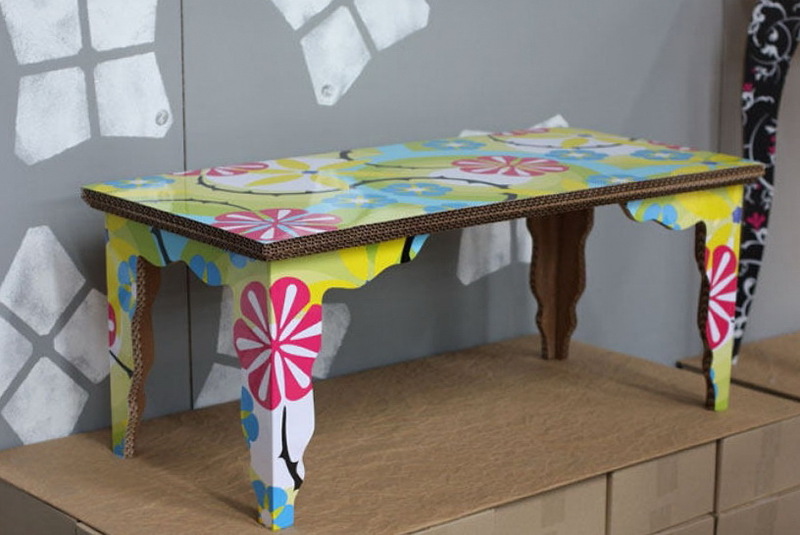 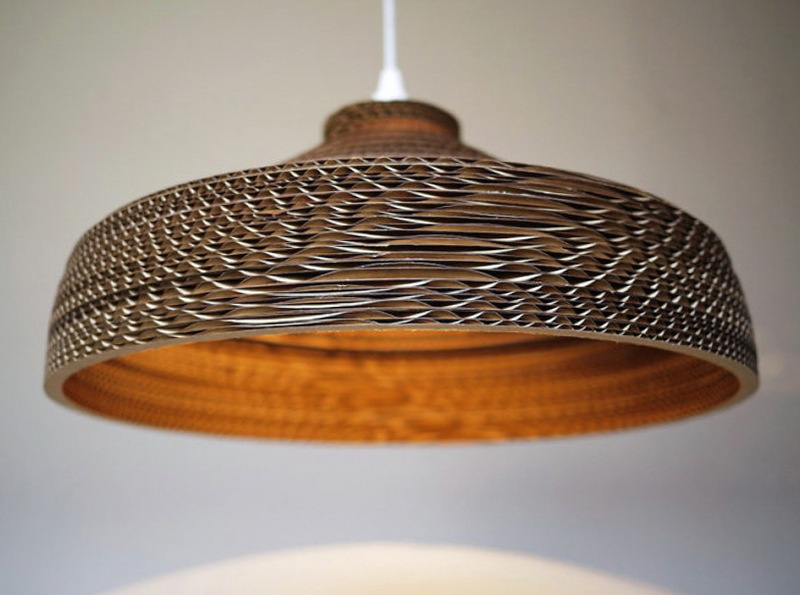 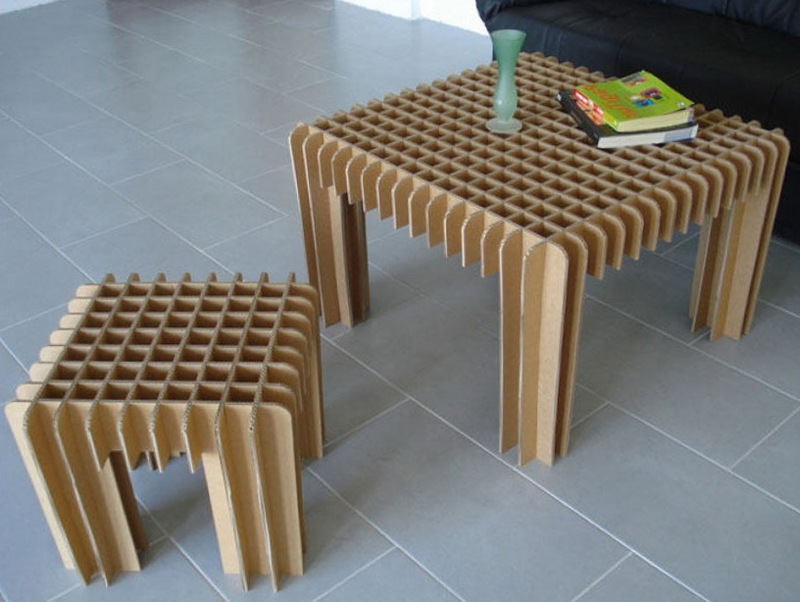 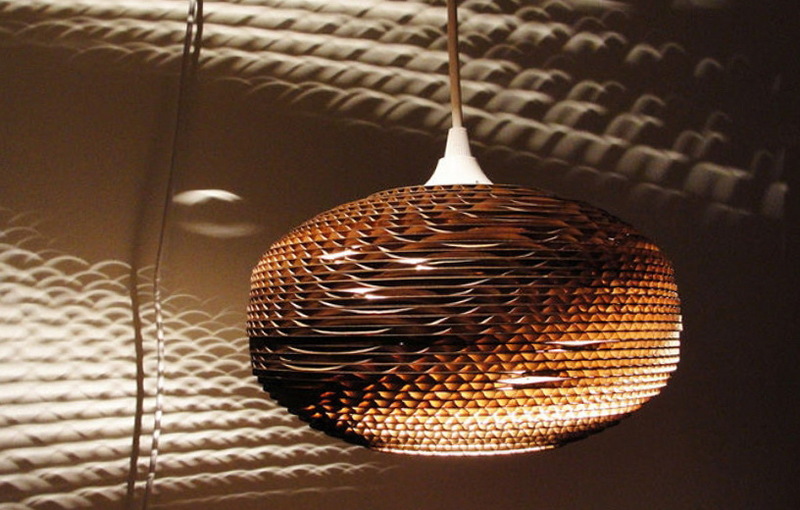 The idea of using cardboard for furniture is becoming more popular, because the paper – the most environmentally friendly fabric. 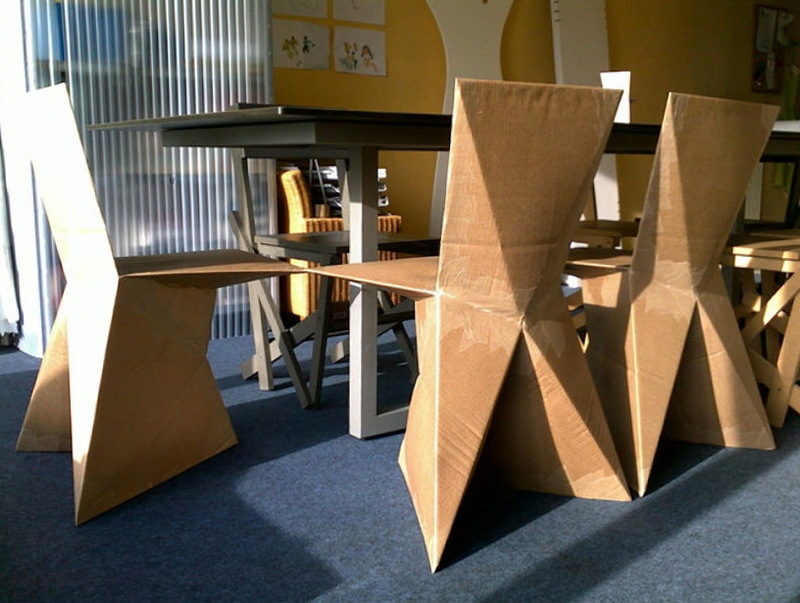 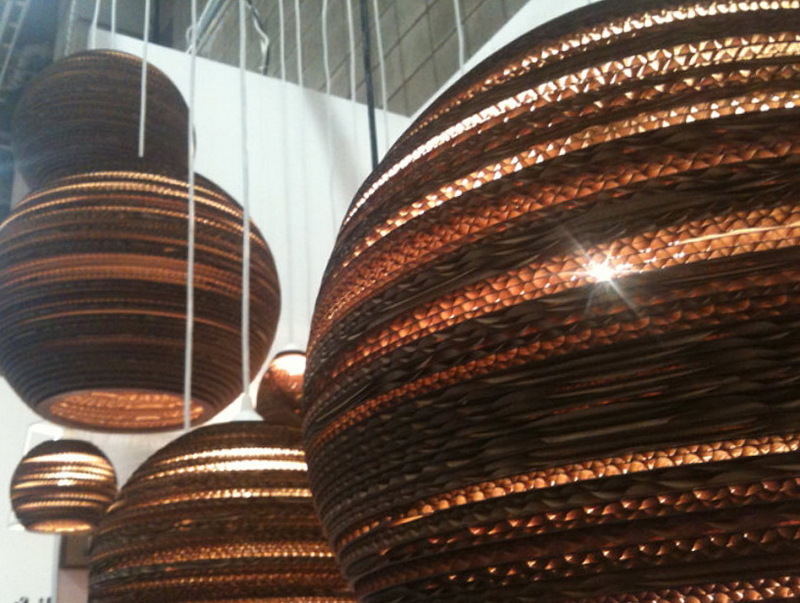 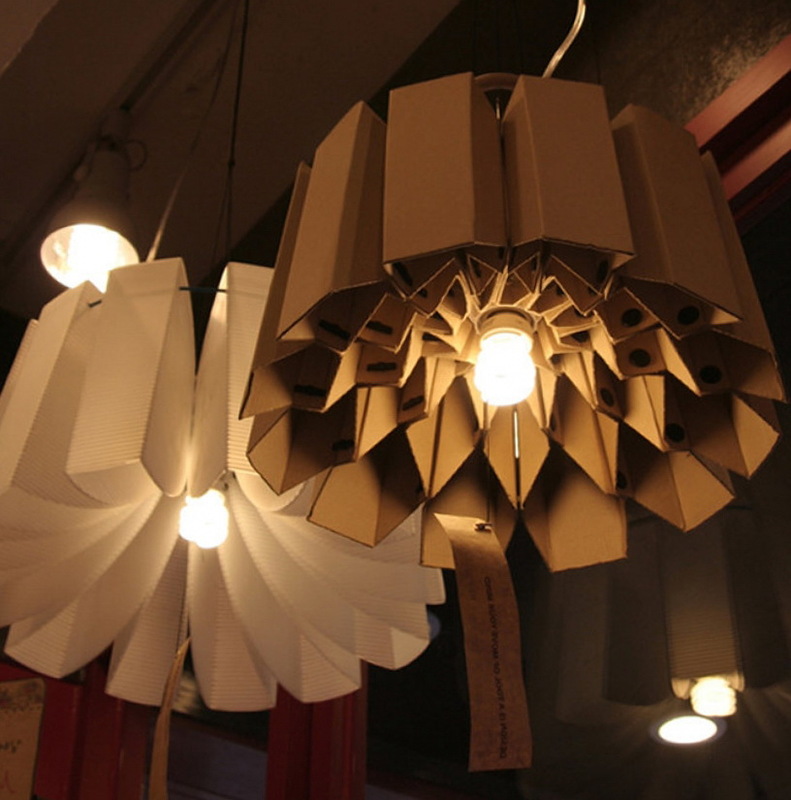 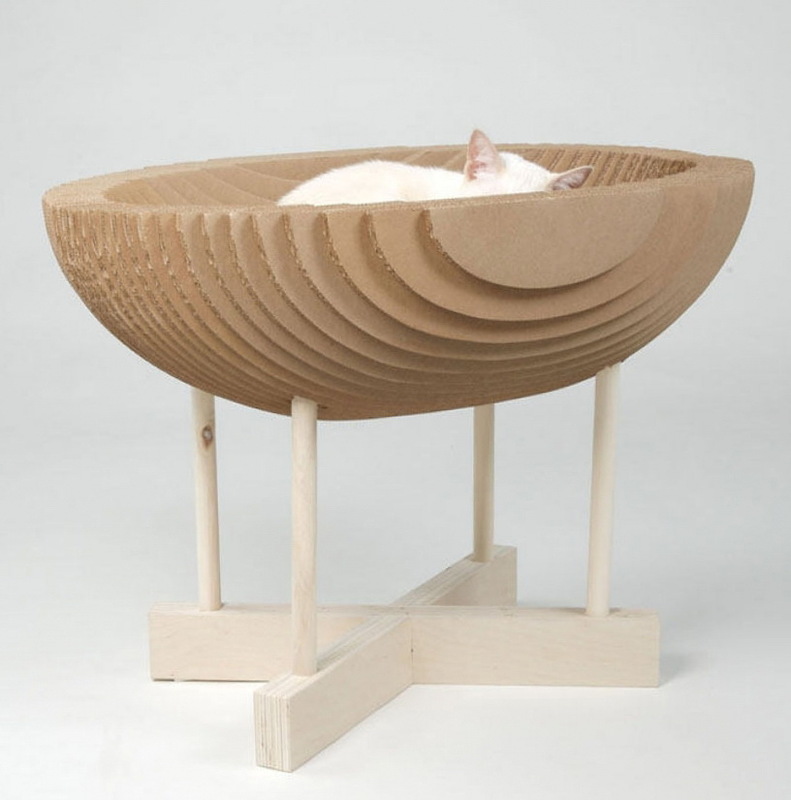 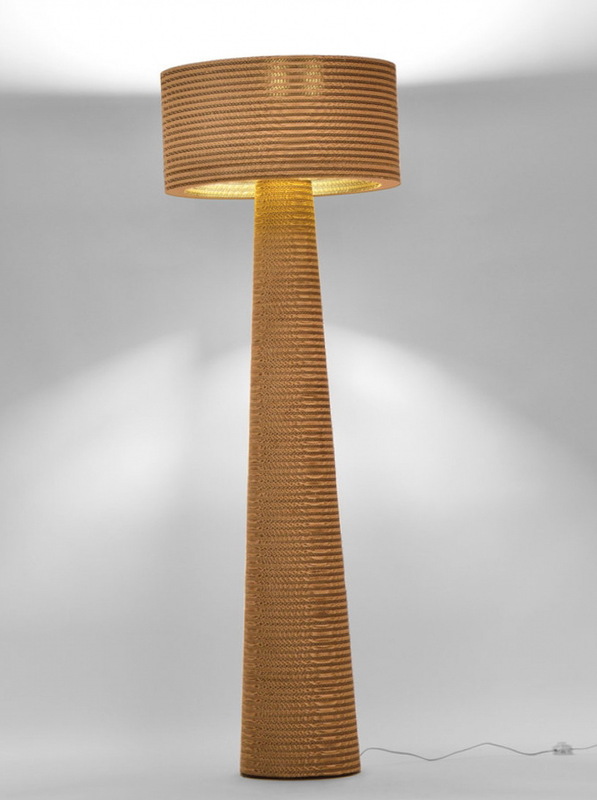 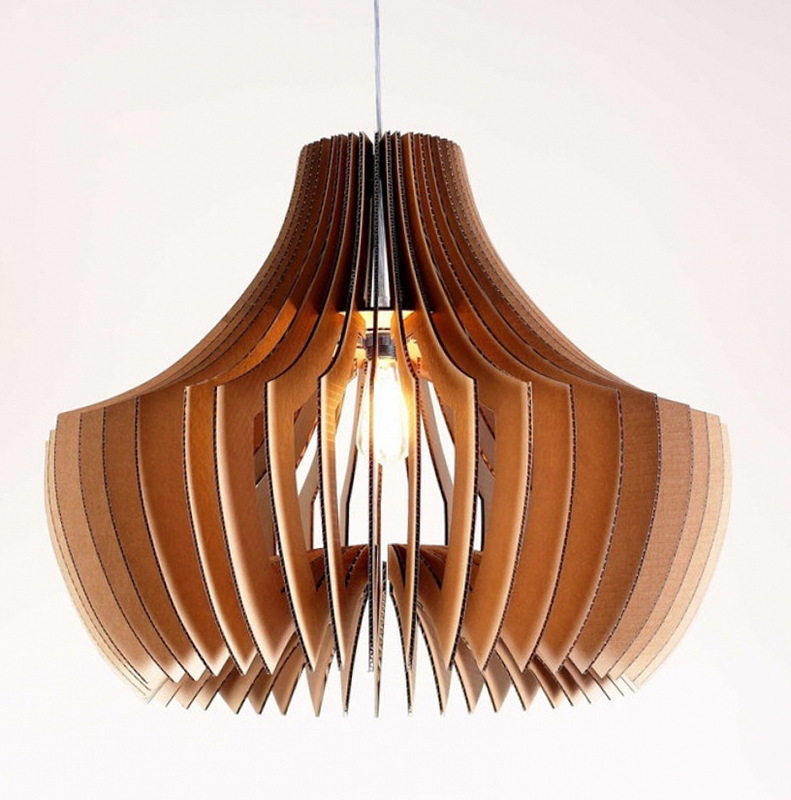 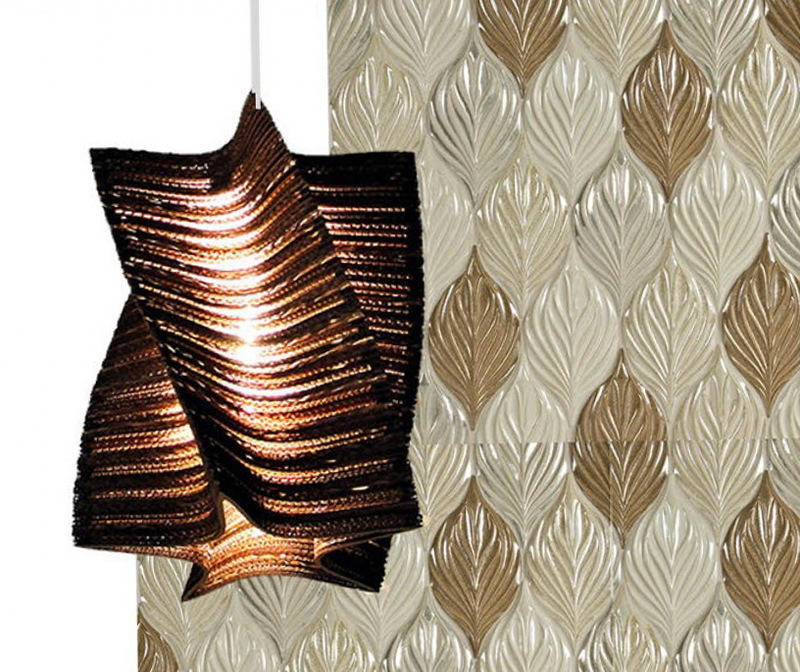 Most things – wisely folded paper panels that are brought together to form a strong and beautiful cardboard base.